Shopping for new beauty products can be fun but also expensive. Here's a list of some of the top beauty products that don't break the bank. They will, however, leave you looking radiant this season! 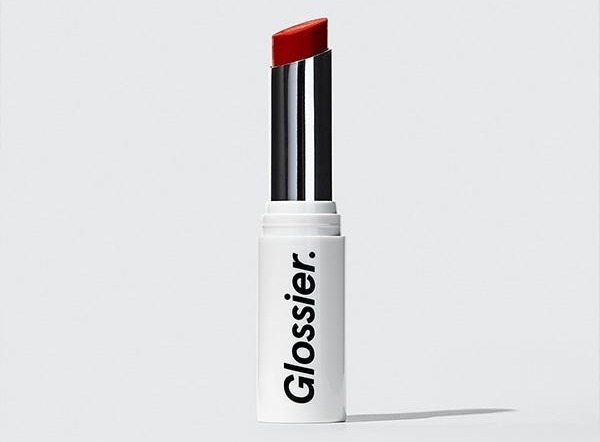 Glossier has an amazing lipstick that gives you a "just blotted look." This is an excellent lipstick for casual days in dialed down tones. This female-owned company specializes in beauty products that won't leave you penniless. This photo finish primer and moisturizer by SmashBox is a must-have. It delivers 24-hour hydration and is very light. For only $15 for a small size, it can conveniently fit in your make up bag making it fantastic for travel. 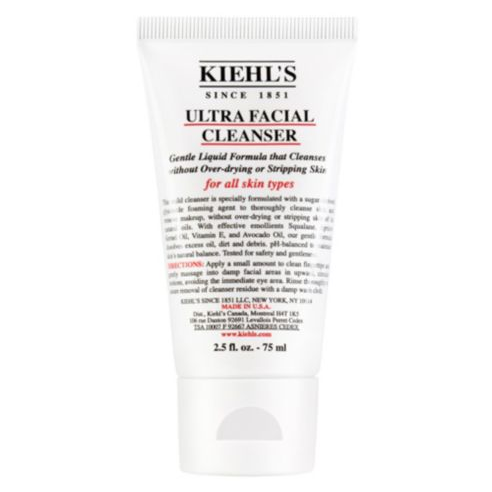 Kiehl's face wash helps lift away debris, dirt and excess oil without over-drying your skin and stripping away your natural oils. Perfect for all skin types for only $10. 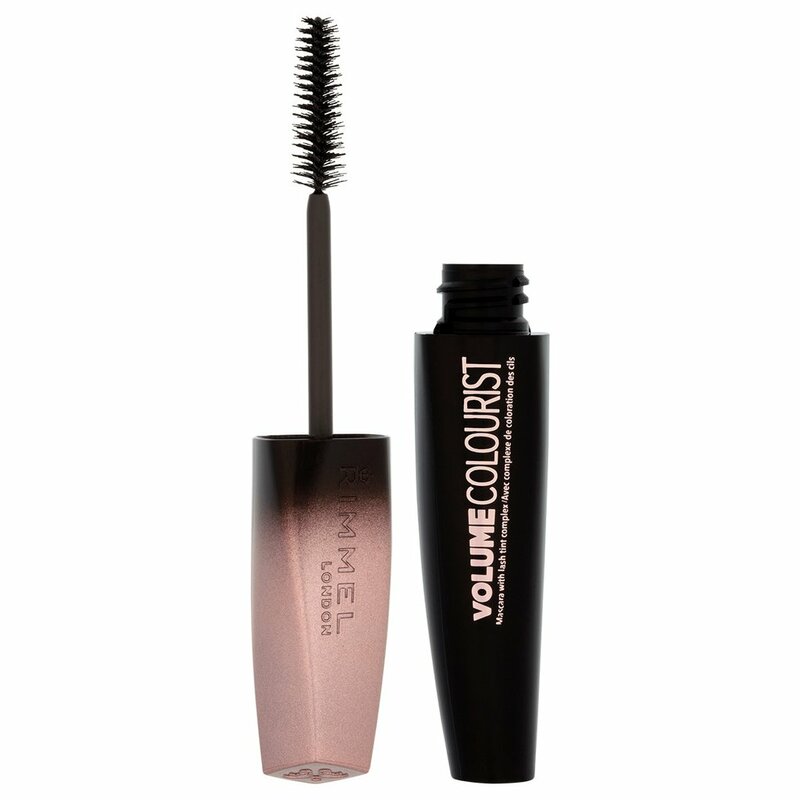 Rimmel London's Volume Colorist Mascara is a great find and very reasonable. It will give you lashes for days, and it lasts 24 hours without smudging. It has a permanent lash tint that gives you that extra coverage and is a top pick. This product is another top pick. 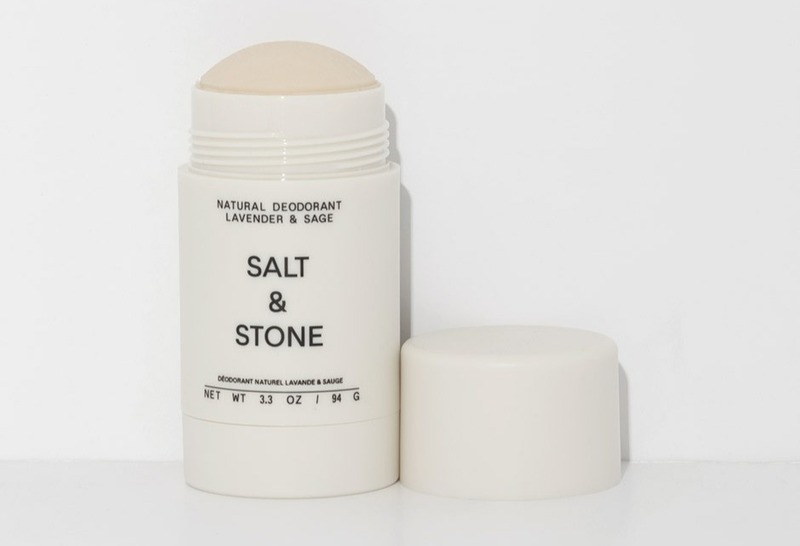 Salt & Stone Natural Deodorant in Lavender & Sage. An all natural, aluminum-free, unisex deodorant formulated with an herbal blend of Lavender, Sage and Rosemary essential oils to neutralize odor. 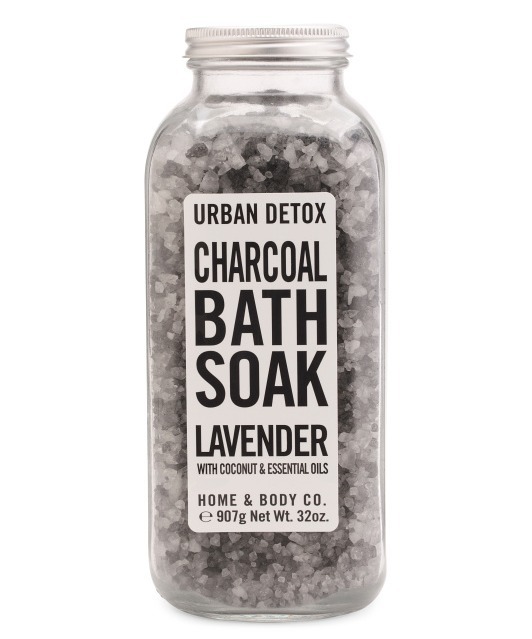 Home and Body Co.'s Charcoal and Lavender Detox bath salts make for a relaxing bubble bath. Infused with coconut oil and essential oils this soak is renewing and hydrating. Go with the faux glow. 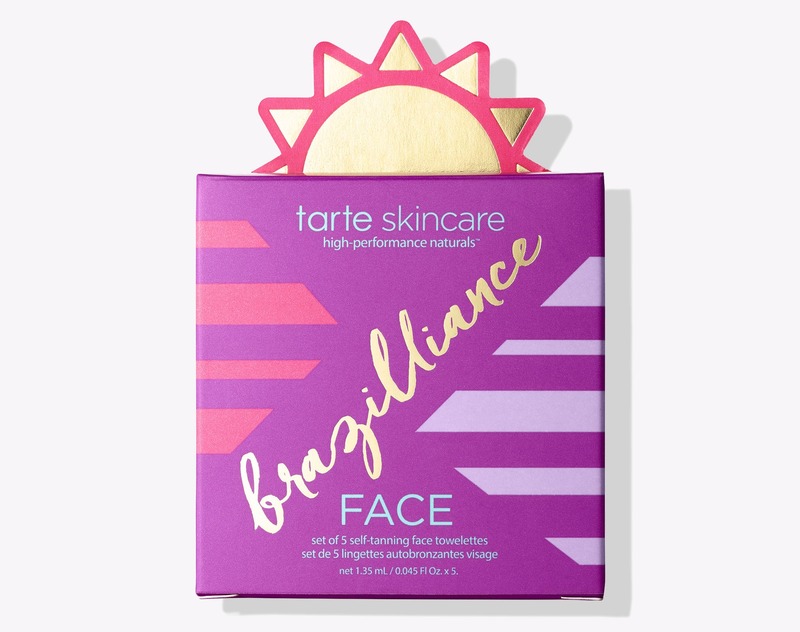 These self-tanning towelettes are a great find. You get 5 of them for only $10, and they work magic. They brighten and nourish skin and are long-lasting. Don't worry about streaks or an uneven tan, they are foolproof and easy to apply. All of these amazing products can be found on Shop Style. You can also find other great deals, especially if you shop their sale section. These beauty products will leave you looking gorgeous and most importantly, keep your bank account happy.